Rashael’s mission is to assist the body in the maintenance and well-being of itself, to be free from pain and discomfort as quickly and efficiently as possible by using the most effective modalities in a safe environment. Rashael graduated in 2008 from North Eastern Institute of Whole Health located in New Hampshire. Prior to her tenure at NEIWH, she received a B.A. in Anthropology and a minor in dance at Appalachian State University in North Carolina. For the first 1.5 years at App State, Rashael studied Exercise Science with a concentration in physical therapy, and in 2006 she decided to go back to her roots but change to the alternative path of massage therapy. In 2008 Rashael moved back to Florida and opened the doors to Natural Balance. In the Spring of 2012, Natural Balance moved and expanded to the current location in Palm Harbor. As a former ballet dancer and dance teacher, Rashael has a personal understanding of human kinesiology and musculoskeletal conditions such as piriformis syndrome (sciatica) and plantar fasciitis. Please note that starting October 2016 all massage therapy sessions with Rashael will be an additional $15. This will apply to all single sessions, gift certificates and packages. Each therapy session can be a combination of techniques and modalities. We customize each session to meet your needs, and we welcome you to try the healing techniques of each therapist. Chiropractic Page to meet Dr. Sue Bedair! 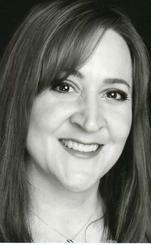 Francesca is dual licensed for both Aesthetics and Massage Therapy and graduated with honors from Sunstate Academy’s Clearwater campus. She has been in the Skincare and Make-up industry for the past 30 years working as a professional make-up artist both in print and live theater and as an independent contractor for companies such as Shiseido, Clarisonic, and Global Goddess. She has always had a fascination with massage, skincare and holistic therapies and how they affect both the body and mind. She eagerly brings her knowledge of these to her clients, helping them achieve their highest potential both physically and mentally. 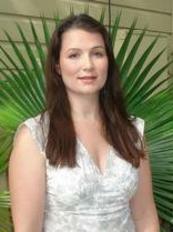 Francesca is versed in various modalities for both skincare and massage. Her skincare certifications include Advanced Chemical Peels, Traditional and Kinetic Microdermabrasion, and Micro Needling. And for massage, she excels at Myofascial Release, Trigger Point Therapy and Therapeutic Swedish Massage. She is currently studying for her Reiki Master Certification and is constantly adding to her knowledge base with continuing education classes and seminars. 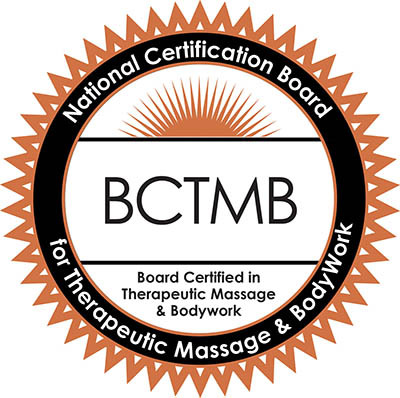 Caitlin holds Certifications in Myofascial Release, Neuromuscular and Trigger Point Therapies and is a graduate of Cortiva Institute of Massage Therapy located in Florida. Her interest in massage therapy came at a young age when her sister, a licensed Acupuncturist, explained the healing benefits massage therapy had on her patients. Guided by her sister, Caitlin understood the power of the mind and body connection and naturally fell into a holistic path for her career. Caitlin knew she wanted to increase body awareness with others, so she became a Licensed Massage Therapist. Since then she has worked in both a Spa and Chiropractors office striving to learn different modalities and techniques to further her career. Her strong suits include Deep Tissue Massage, Neuromuscular and Trigger Point Therapy. Her mission is to educate and empower clients to maintain a healthy, vibrant lifestyle. Natalia believes that the body’s ability to heal is a natural function, however, through trauma, life, etc. that function can go off balance. Natalia became interested in Massage while working at an Acupuncture office in Glens Falls NY. She attended Center for Natural Wellness in Colonie NY in and became licensed in NY in March of 2011 While a student at CNW, Natalia was determined to learn Lymphatic Drainage and completed classes soon after graduating. 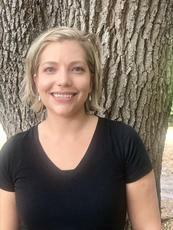 Natalia began to study Biodynamic Craniosacral Therapy in Saratoga Springs NY in April of 2012 and graduated in November of 2014. Natalia is also experienced in Deep Tissue, Trigger Point Therapy, Hot Stone, Shiatsu, Cupping Therapy and Myofascial Release. 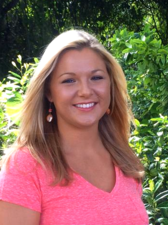 Shay first became interested in massage therapy while playing competitive sports in high school. Injuries such as rotator cuff tendonitis, sprains and a stress fracture led her to discover the path of natural and holistic healing. 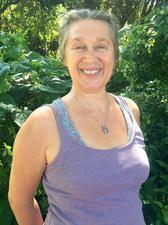 She believes that her massage practice can help facilitate the body's ability to heal itself. 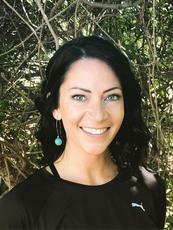 Shay graduated in 2010 from The Denver School of Massage Therapy with extensive studies in Deep Tissue, Trigger Point Therapy, Sports Massage, Swedish, Prenatal and Energy Modalities. She continues to expand her education and has recently studied Hot Stones and Myofascial Release. Shennandoah is an honor graduate of the Cortiva Institute and holds certifications in Neuromuscular, Myofascial Release and Swedish. She is also trained in Sports, Prenatal, Hot Stone and Hydrotherapy. She continues to expand her education in advanced therapies such as Cupping and Shoulder Girdle Release. “Building a close professional relationship with my clients is very important as it helps me to understand the needs and wants of my clients, and therefore helps us both strive to fix the root of the problem.